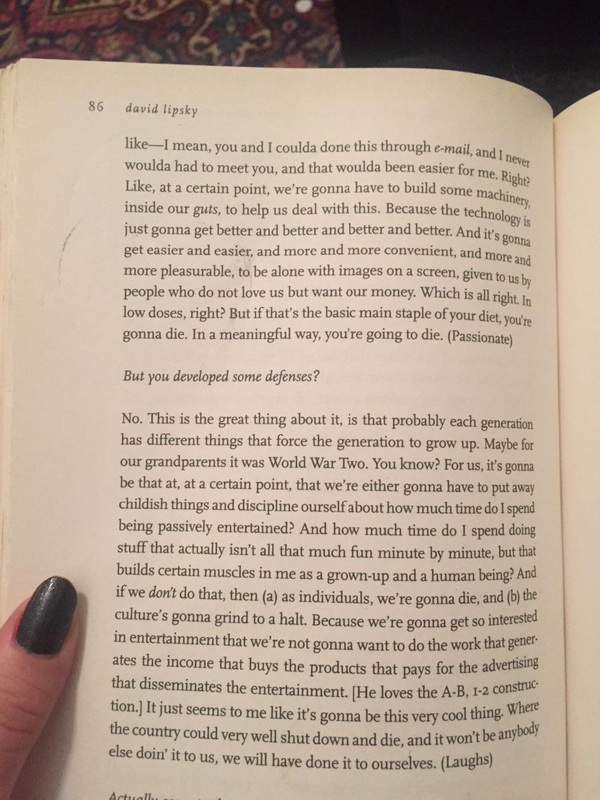 David Foster Wallace, from “Although Of Course You End Up Becoming Yourself.” Highly recommended. I never thought I’d be the kind of woman with long nails. Growing up, I bit my nails to the quick. It took hard work and a couple years, but I finally broke free from the nervous habit by keeping my nails painted. Jagged edges were my trigger, so I put a glass nail file in my bag for easy touch ups. 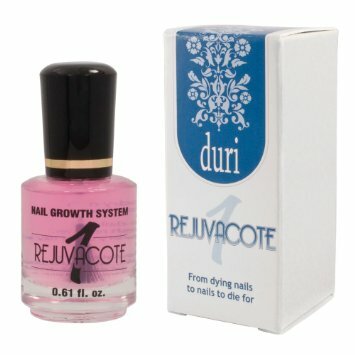 One product took my nails from short and round to long and oval: Duri Rejuvacote. Two years ago I was perfectly happy using Nailtiques, but Rejuvacote delivers much faster results. I’m planning on cutting my nails short tonight; removing my contacts is getting dicey. But it’s nice to know that I can grow them back out quickly, if the femme fatale yearning overcomes me once again.